Like every single "superstar" DJ, Tiesto has reach and stayed at those heights by producing hit records as well as DJing. 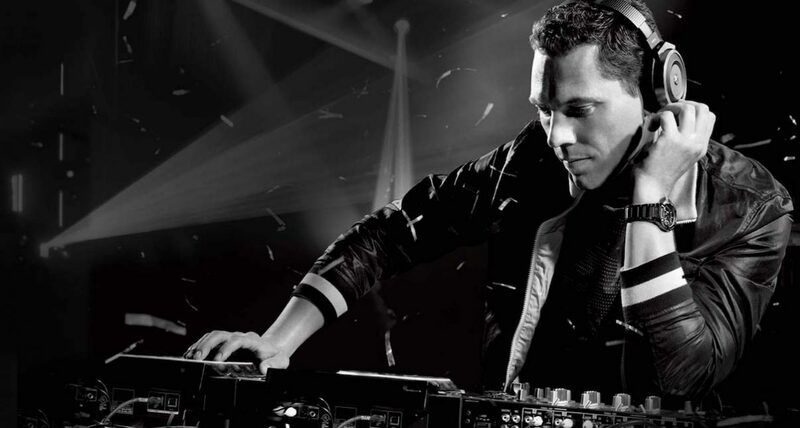 Like every single “superstar” DJ, Tiesto has reach and stayed at those heights by producing hit records as well as DJing. 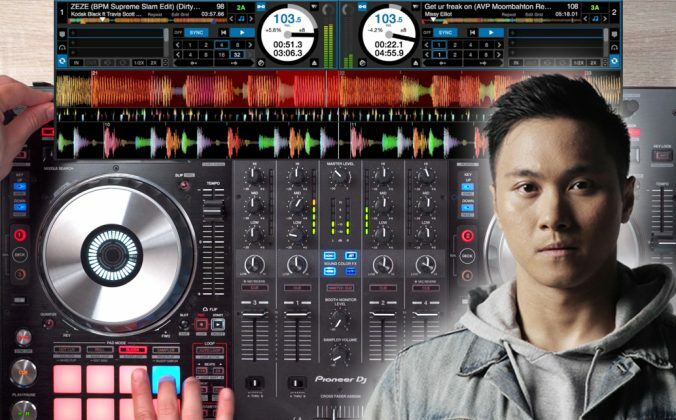 Online mix hosting services like Mixcloud have helped the “mixtape” trend continue into the digital age, and some DJs have even mixed their way to thousands of fans. But the most surefire way to get noticed by the biggest jocks in the industry, and of course, by their fans, is to make a hit record. If your new hit at the top of the Beatport chart, you can be sure people from around the globe will know your name very quickly. Putting it another way, you’re very unlikely to find a route to global DJing fame without becoming a producer. A fairly famous DJ once told Digital DJ Tips: “OK man, I’ll be straight up. You won’t make it through DJing. You will make it through productions. That’s the only way people around the world will recognise your name; otherwise why would someone in Romania know about you? No matter how good a DJ you are in your home town, unless you’re part of a residency to one seriously world-famous night, like Panorama bar or Fabric, it won’t happen through DJing. Nowadays, increasingly DJ sets are one part DJing, one part live production, and the gear reflects that. 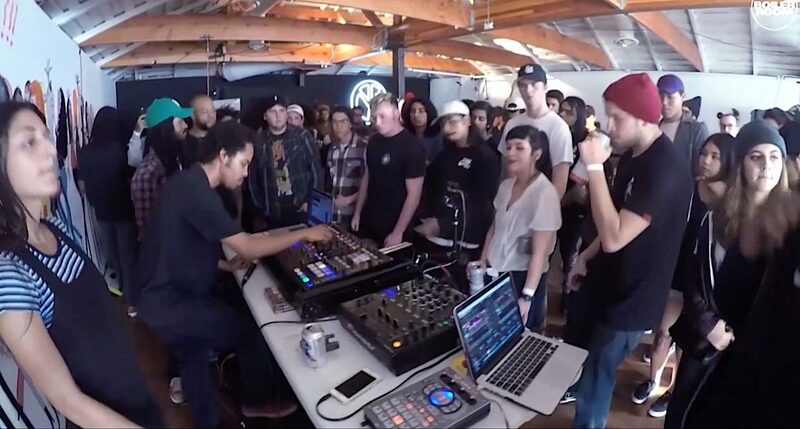 Pic: Boiler Room. If it’s been said once, it’s been said a thousand times: it’s easier than ever to be a DJ today. There was a time when being able to flawlessly match beats and select killer tracks that flowed like butter wasn’t only difficult, but rare and special. No longer. 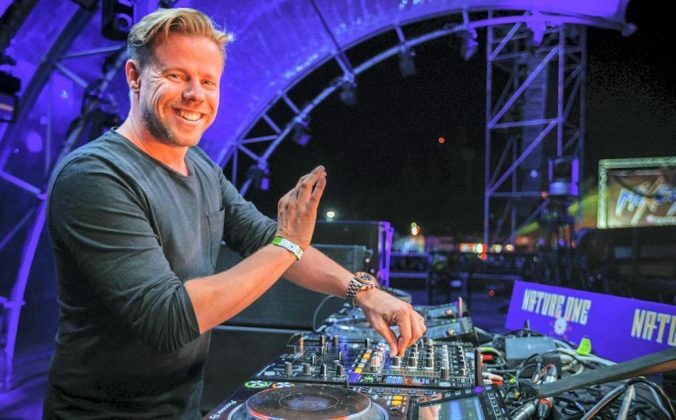 The digital revolution in DJing has changed the game in many ways – some great, some not. One of the changes, put plainly, is that if you’re looking for creative recognition, just plain DJing isn’t enough any more. Producing, on the other hand, shows you are truly serious about the music and about your craft. It shows you understand music on a fundamental level, which of course translates into “he’s probably a pretty good DJ, too”. The big jocks know this; they’ve been there too. And many of them love seeing new dedicated and talented young producers work their way up, and are willing to support them. Putting in the time to learn about how music is constructed broadens and deepens your understanding of it. 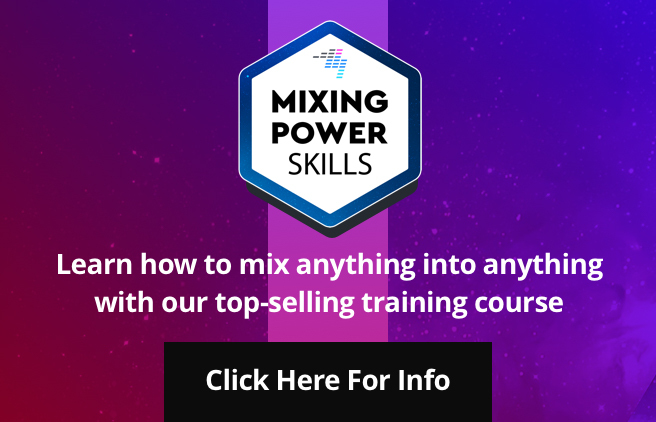 If you are a serious DJ, you know how much time you spend analysing tracks to begin with, so you’re well aware of how spending time with your tunes gives you a greater appreciation of them – but nothing beats working out how to make your own music from the raw building blocks. If you’ve ever watched a sport as a mere spectator, and then later actually taken part in the sport, you’ll know that it hugely changes the way you see it when you’re next simply watching. It’s the same with merely playing records, against actually making them, too. Your DJ sets will improve massively as soon as you start to gain your production “chops”. DJing and production, while not the same thing, definitely feed into and enrich each other. There is a cliche in DJ circles that to succeed nowadays, you need a handful of tunes that you can mix into a semi-coherent DJ set… and one killer tune you’ve made yourself. It’s a cliche because it’s true. Without naming and shaming, there are plenty of DJs nowadays touring all over the world who are known for… precisely one track. 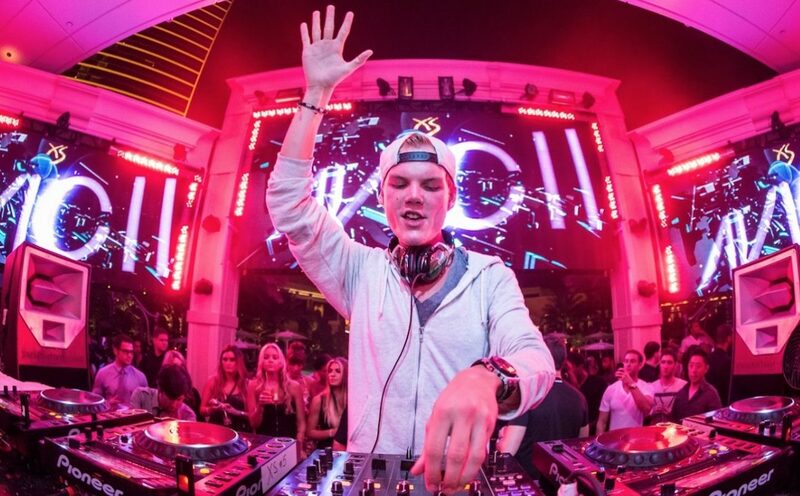 Avicii was, to many, seen as an “overnight success”, but in actual fact, he’d been producing music for four years by the time he got his breakthrough track, “Levels”, the first of many hits. The truth is though, it’s rarely the first track they made. 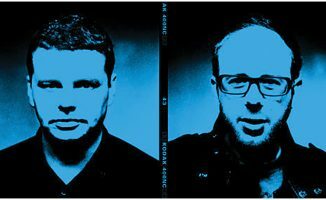 They usually hit lucky many, many tracks into their DJing careers. So production has to be built in to what you do as a DJ, something you become just as comfortable with as mixing records. You have to learn to be prolific. We all know the barriers between production and DJing are blurred. Pioneer DJ now also makes production gear. 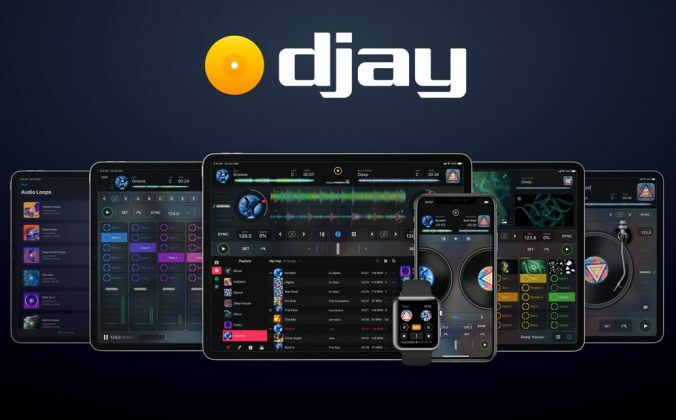 DJ controller have “Remix Decks” and “Stems” (stems is a production term for parts of a track) built into their workflows. iOS apps like Remixlive bring sample-based production to the clumsy mitts of kids and casual users. 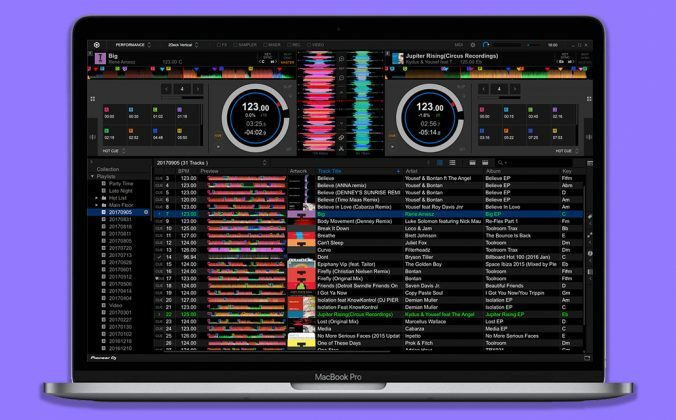 Serato, Traktor and all the others clamber over themselves to link with production software like Ableton Live for hybrid DJ/producer performances. 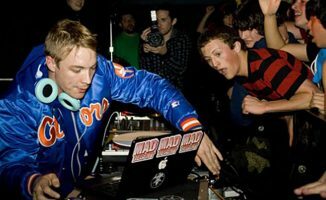 Advanced DJ techniques across multiple decks are referred to less as “beatmixes” and more as “live remixes”. Why should the music lover, the creative person expressing themselves through playing records, be limited to just, well, playing records? The tools of music production flow naturally on from DJing, which is why one in two DJs say are already producing, or want to (source: Digital DJ Tips Global DJ Census, 2016). 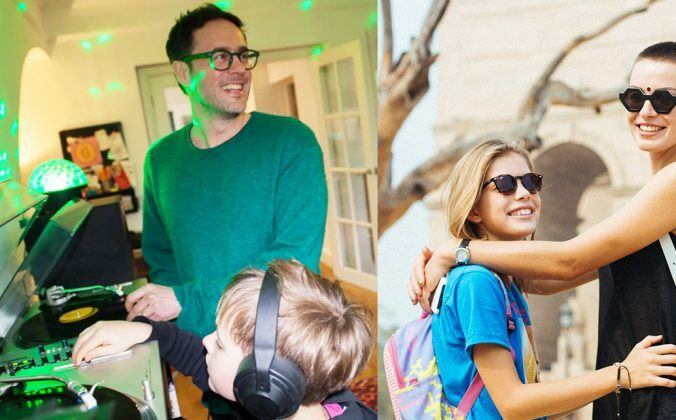 As we say: Mobile, party, bedroom, resident, or aiming right for the top, production is something that is, if not synonymous with DJing nowadays, certainly becoming a bigger and bigger part of what us DJs do – and not wanting to be restricted in how you express yourself musically is a big part of the reason for that. Of course, especially when you are also just starting out DJing, music production can seem to big a task to tackle. 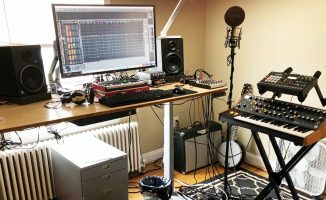 Learning an in-depth, high-end workstation like Ableton Live or Logic is difficult, and if you go about it the wrong way, can take years to start getting good at. But start you must, and if you one day want to be a producer, it maeks sense to learn it alongside your DJing. Otherwise, when exactly will you do it? 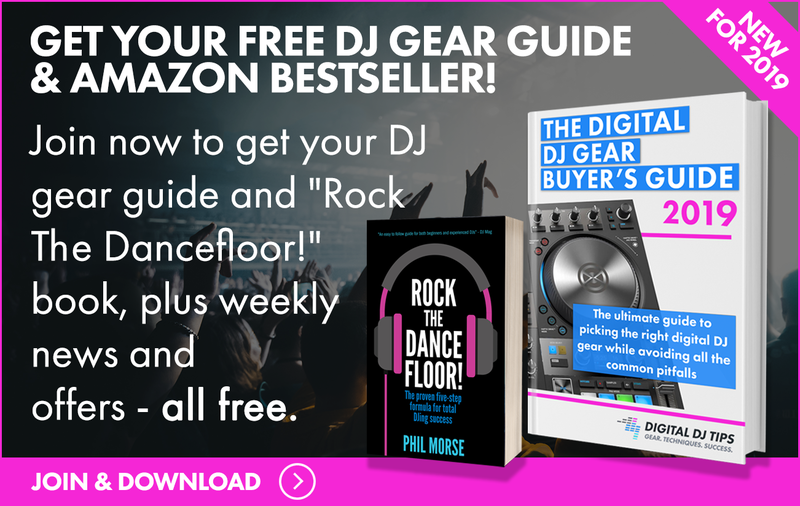 Having taught music production to several thousand students since 2012 here at Digital DJ Tips, we’ve come up with a powerful “formula” that allows any DJ to begin, and more importantly finish, dance music productions fast. 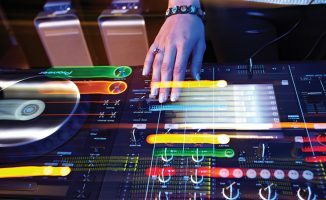 No need to be able to play an instrument, no need for musical theory training, and no need to buy any gear – your laptop will do fine. The idea is that you learn by doing, and once you’ve finished your first track, you can go back and make another track, then another… improving, learning, while all the time actually doing something (we all know that “producer” who when asked will tell you: “I’m working on my first track…” – yeah right, for about 5 years! If you want to actually get results, you ought to check it out. Interested? 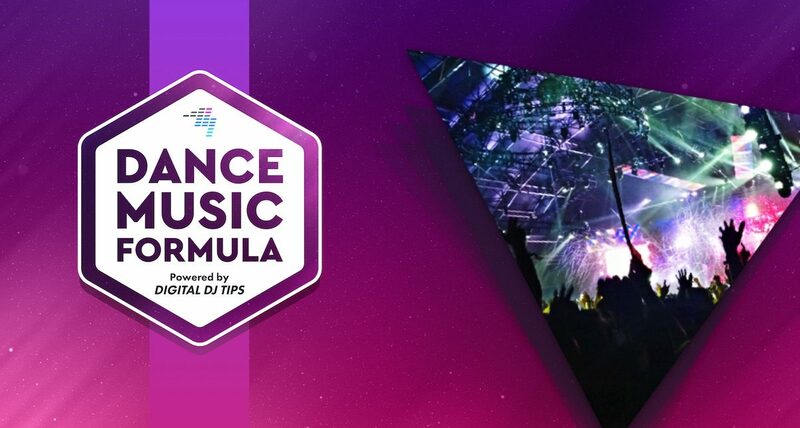 Grab Dance Music Formula, our free three-part 90 minute video training course. It’ll have you finishing your very first dance track in seven days flat – guaranteed. It’s only around for a week, so do head over now. Have you considered the production route to DJing success? Have you managed to get gigs through your own productions? How closely do you think production and DJing are linked? We’d love to know your thoughts in the comments.